You can't beat the convenience of the Grand Central. Only steps away from Coquitlam Center Mall, Transit, future Evergreen Line, Douglas College, Restaurants, Library, Lafarge Lake and much more. This spacious and bright 1 bed and den offers an open layout, complete with stainless steel appliances, gas range, granite counters, rain shower head and solid wood cabinetry. 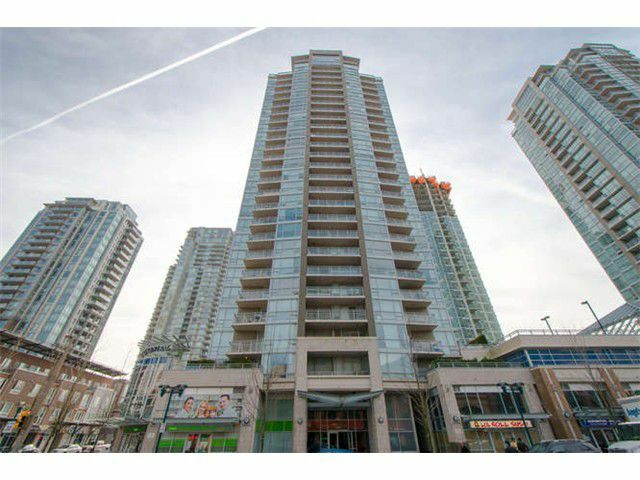 You'll enjoy amazing panoramic views from your living area,large balcony and mstr bdrm. Fantastic amenities, beautiful outdoor Pool, Hot tub, Gym,large Playground, Party room all this yet LOW maintenance fees that also include your hot water and gas. Rentals and pets welcome. Currently tenanted and tenants are hoping to stay. Comes with 1 parking and 1 storage unit.